Welcome to my brand new digital scrapbooking blog. 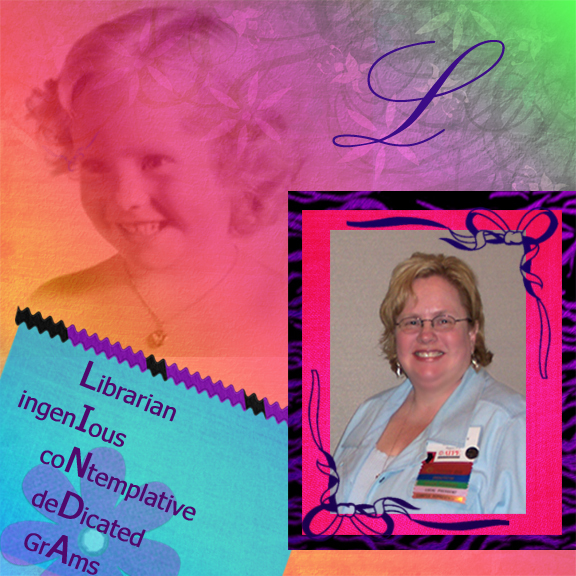 I have just really started to focus on digital scrapbooking. So — I have been searching the web looking for ideas and information to help me figure out exactly what I am doing. There are so many talented people out there and I feel I am so far behind. I know I have so much to learn, but what a wonderful problem to have. I am honored to be a new CT for By God’s Design http://blog.bygodsdesign.biz . Melanie has taken a leap of faith by allowing me to join her CT team. In the next few days I will share with you some of the things about myself and hope that you will share a little with me, too. Thanks for stopping by. This is the introductory page I made for the By God’s Design CT blog.